In Italy, including Vatican City and San Marino, free shipping for orders of €90,00 and above. If your order is shipped to and address in Italy, for 5 litre Can only, a lower price apply. Please use ITALYONLY5L coupon code when checking out to take advantage. Outside Italy, free shipping for orders of €115 and above. 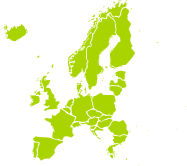 ​Andorra, Austria, Belgium, Bulgaria, Croatia, Czech Republic, Denmark, Estonia, Finland, France, Germany, Gibraltar, Greece, Hungary, Iceland, Ireland, Latvia, Lithuania, Luxembourg, Malta, Monaco, Netherlands, Norway, Poland, Portugal, Romania, Slovakia, Slovenia, Spain, Sweden, Switzerland, United Kingdom. We accept PayPal and major Credit Cards. 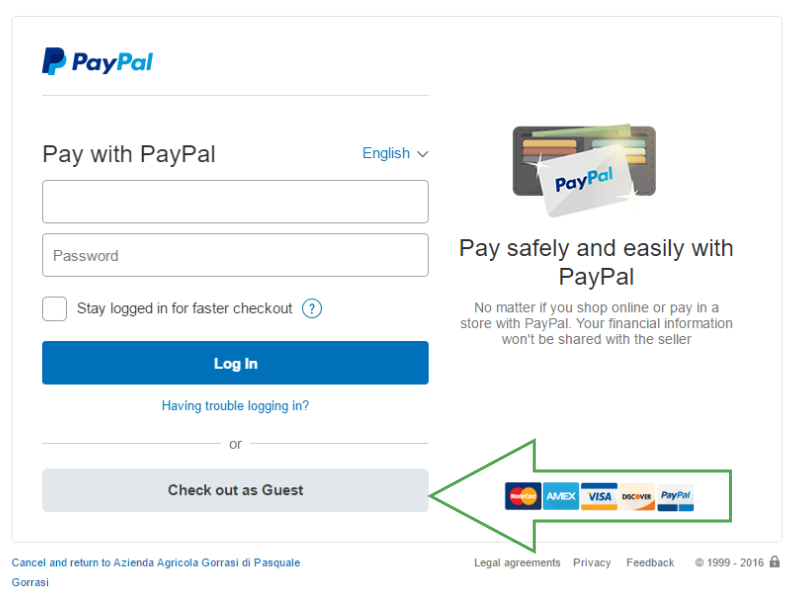 If you do not have a PayPal account please click on "checkout as guest" when prompted PayPal credentials. ​Do you prefer to pay by bank transfer? This is possible. Please submit your order by email at customerservice@oliogorrasi.com. We will provide you with electronic invoice and require payment before shipping. We concentrate on quality while trying our best to keep prices at a fair level. Olive oil must be protected from light, air and from high temperature. The aluminium can is the best solution to preserve quality because it certainly protects oil from light and at the same time is one of the most convenient packaging to stock the product for several months. Our Extra Virgin Olive Oil packaging includes aluminium cans of 5, 2, 1 litres, half litre and 250ml.